HackMentalHealth 2019 at UCSF – March 23 & 24, 2019. We are excited to present its second annual Bay Area mental health hackathon in Spring 2019. Hack Mental Health is dedicated towards developing technology that can improve mental health. The hackathon will offer participants the opportunity to develop and collaborate with industry leaders, healthcare professionals, researchers, and passionate, talented individuals from the Bay Area. We’ll explore themes around reinventing therapy, stress and anxiety relief, workplace wellness, and much more. What are innovative ways to redefine therapy in the 21st century – virtual reality, artificial intelligence, chatbots? How can we leverage technology to empower individuals to overcome stress or anxiety issues – wearables, meditation-based applications? How can we use technology to empower employees to take wellness into their own hands? 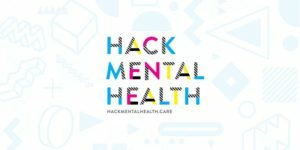 Hack Mental Health is open to participants of all disciplines and backgrounds. However, we have limited capacity, so please register early! Early bird discount ends on January 15, 2019. Please reach out to annewu.aw@gmail.com for questions or more information. 1 in 5 U.S. adults experiences mental illness in a given year. Last year, we were inspired by the 350+ attendees, 30+ sponsors, and incredible community from our first HackMentalHealth hackathon. This year, we’re planning to double the numbers, connect with even more companies, and truly make this the capstone mental health + tech event worldwide. Talented, inspiring mental health practitioners tackle mental health issues on the front lines everyday. Brilliant minds in the technology field are eager to make a real impact in improving the health of millions of Americans. Survivors and friends of loved ones who have suffered from mental health illnesses long to have a voice in the narrative. Everyone has an important role in this conversation. For more information about HMH, please visit hackmentalhealth.care. 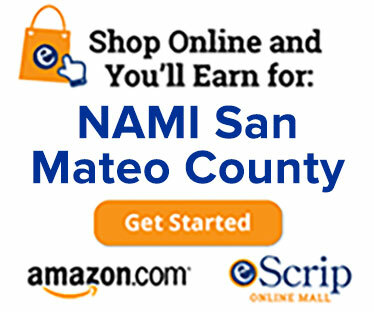 To join our distribution list, sign up here.